Leading Manufacturer of stylish seat cushions, designer seat cushions, seat cushions, back rest and head neck rest cushion from Delhi. We are instrumental in providing our clients with a perfect quality Stylish Seat Cushions. 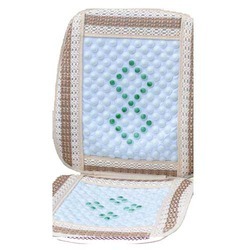 Offered seat cushion is distinguished in the market due to its long lasting quality. Our seat cushion is designed with precision utilizing excellent quality of material keeping in mind the predefined standard of industry. 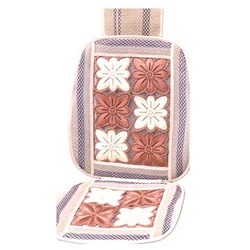 We are giving this seat cushion in diverse customized options as per the needs of customers. With a firm commitment to quality, our organization is manufacturing, trading and supplying a wide range of Designer Seat Cushions. 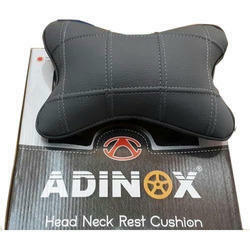 The offered seat cushion is valued among customers for its optimum quality. Our offered seat cushion is designed from the best in quality of material and contemporary techniques in compliance with set standard of market. This seat cushion is checked in terms of quality by our quality controllers for supplying a defect free range. 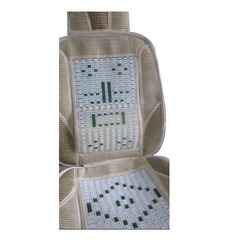 Seat Cushions are made with best grade material which are completely tested and are as per industry standards. 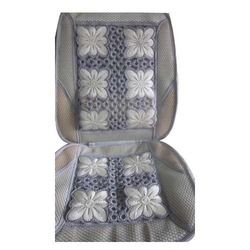 Our organization is trusted provider of Seat Cushions which are best for all types of seats.